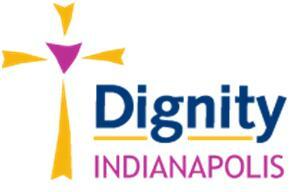 Sign up here to receive our monthly newsletter and other important information from Dignity/Indianapolis. You will receive 1-2 emails per month. Dignity/Indianapolis will never sell or share your information.